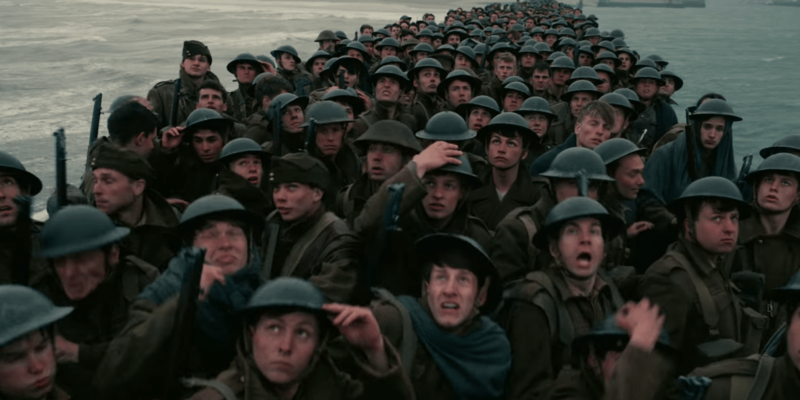 Christopher Nolan is quoted as saying, ‘Dunkirk and the legend of it is something that British people grow up with — it’s in our DNA’. It’s no great surprise, then, that the acclaimed director chose this war narrative as his next movie masterpiece. Despite some concerns over the PG13 rating, it would seem that audiences privy to the newly released film footage were brought to tears. 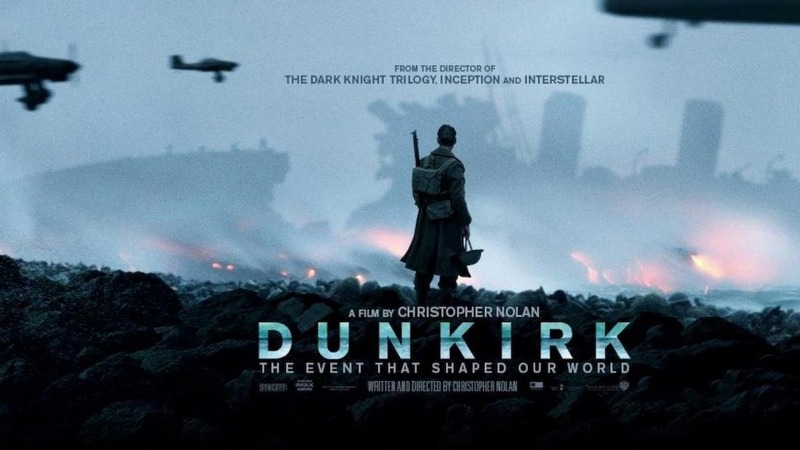 Christopher Nolan featured the footage at CinemaCon on Wednesday 29 March, to the excitement of assembled exhibitors who applauded the clips with the event’s biggest standing ovation, according to the Independent. 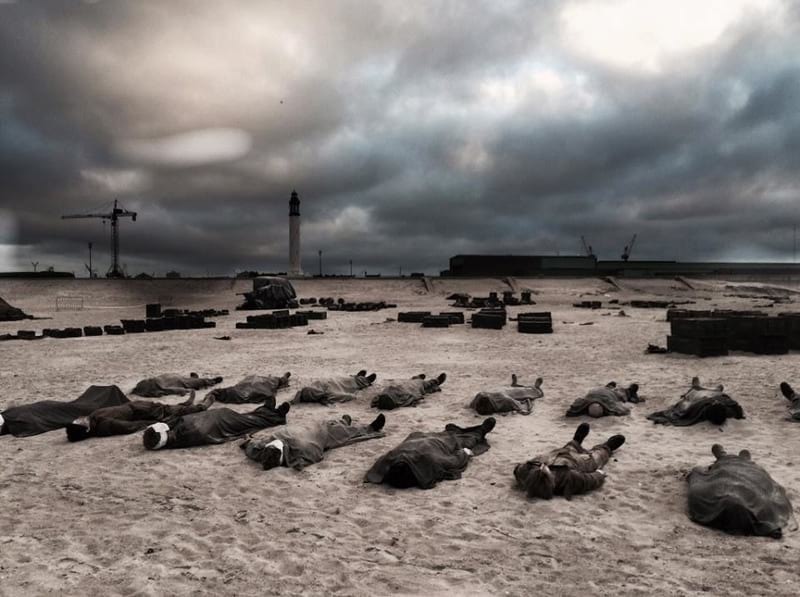 His epic World War II drama stars Tom Hardy, Cillian Murphy, Kenneth Branagh, Mark Rylance and Harry Styles and tells the heart-wrenching story of the British military evacuation of France in 1940. Dunkirk and the legend of it is something that British people grow up with – it’s in our DNA. The idea of taking this paradoxical situation and putting it on the big screen – it’s something that’s been close to my heart for some time, it’s something I didn’t think I was ready to do. I wanted to tell the story in the most visceral way possible; I wanted to take that audience and put them on the beach. The film promises all the horror, heartbreak and tension of a military battle, without the gratuitous violence usually associated with war dramas – something the director of Inception and The Dark Knight trilogy can surely deliver. Dunkirk will be released on July 21 in both the US and the UK.